There are thousands of people who travel to Africa each year to volunteer their services to those who are less fortunate and in need of help. Many students travel to Africa to help out during their college summer breaks, or during gap years. However, it’s not just students. With a growing demand for help and worldwide charities, people of all ages are making the trip out there to see if they can make a difference to people’s lives. Despite the fact that Africa is heavily shrouded in poverty, the African culture couldn’t be richer. African people and African culture is colorful, warm, friendly, and traditional – and volunteering gives you the opportunity to experience this. After a hard day of building a new school, your village may put on a lavish feast with music, dancing, and storytelling. It truly is a once-in-a-lifetime experience. If you’re used to the finer things in life and your home comforts, volunteering in Africa can be a real shock to the system. Africa is incredibly different than the Western world, and the infrastructure is far less developed than what we are used to. Many volunteers who work in Africa struggle to come to grips with this way of life, and find it slows down their work life and personal life. Volunteering is not a vacation, so you need to be able to handle it. For most people, exploring Africa wouldn’t be an option. However, volunteering allows you to travel around the continent and explore everything it has to offer. Africa offers one of the most diverse landscapes in the world, and there’s such a wide array of areas to see for yourself. 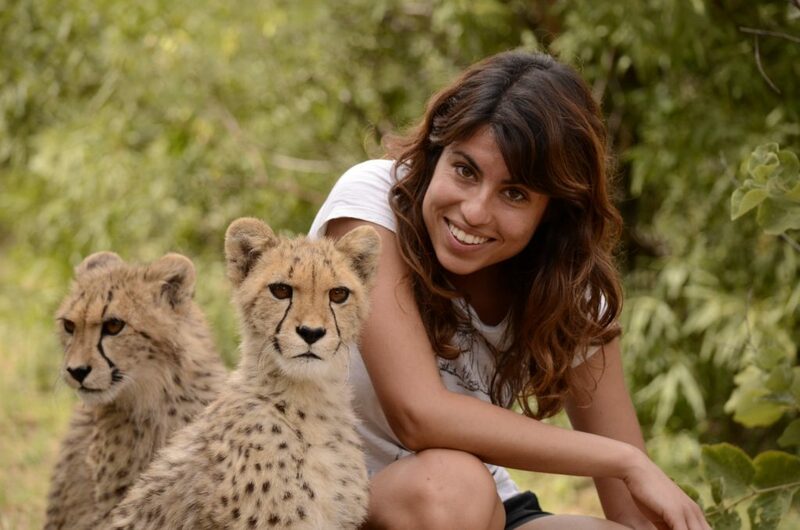 From the sands of the Sahara to the luscious rainforests, to the incredible savannahs, the beautiful coral reefs, and the bustling cities, there is so much to see and do while you volunteer. Unfortunately, Africa is a little way behind the rest of the world – and many of the natives still live with a mindset that women are secondary citizens. Because of this, many female volunteers often feel uncomfortable and that they are not taken seriously when volunteering abroad. In Africa, white females are often deemed to be promiscuous, which can often lead to unwelcome remarks. Because there are so many people who want to volunteer in Africa, many charities and organizations have set up various programs for these volunteers, and you can choose which program you wish to work with. For example, you could volunteer at a school to teach the children English, or you could dig wells to provide clean water for villages. 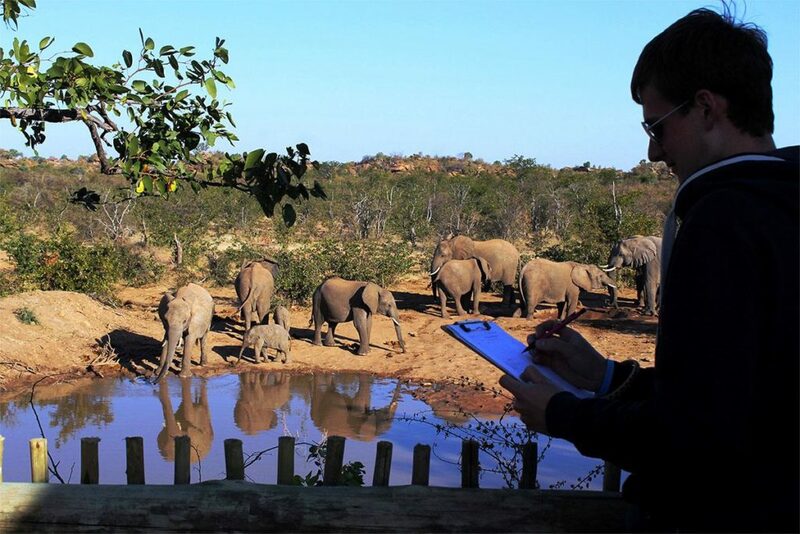 You could build a school, or you could work in animal conservation. There are so many options to choose from. When it comes to traveling abroad, many of us find that we become ill due to new germs and bacteria in the country – and this is completely natural. However, certain regions of Africa are particularly rife with illness and disease. For example, many people in Africa suffer from HIV, and there are even some people who suffer from the black plague. It’s always best to consult your doctor before you travel to a new country, especially if you’re traveling to Africa as you may need to have vaccinations. Although most of us volunteer to help those who are less fortunate than us, there is no denying the fact that employers love candidates who have shown empathy and charitable qualities when choosing new recruits. Volunteering really pushes people to their limits and forces them to be brave and malleable to new situations – which is how they need to be in the workplace. Because of this, volunteering in Africa can drastically improve your employment options. 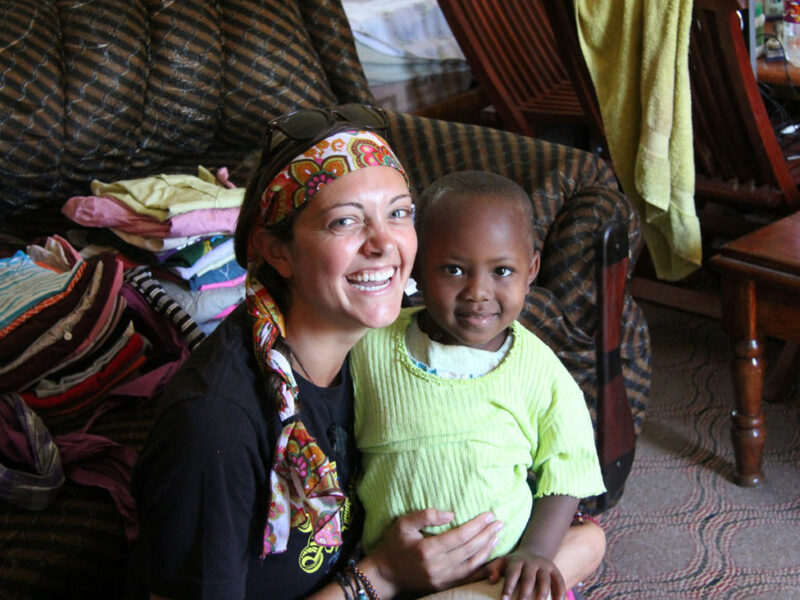 Choosing to volunteer in Africa is not a decision to be made lightly. There are so many pros and cons to think about, so you need to weigh up your options before entering into a big commitment. Is taking a nap in the middle of the day a good idea?